Can A Broken Jaw Heal On Its Own? Pain in your jaw is the biggest symptom that your jaw is broken. The pain may be more when you bite down on something. The major injury to the jaw bone causes a lot of pain in the jaw. You may want to ignore a hurting jaw, but can a broken jaw heal on its own? We give you great info and answer that question in this article. A broken jaw is a major concern due to its importance in the body. When you have a broken jaw, eating is difficult for you. It is because of this health hindrance that a broken jaw might cause you a lot of stress. When you realize your jaw is broken, be sure to get medical attention for it. Some cancers and disorders of the bones may increase your chances of getting a broken jaw. In addition to the pain you suffer from a broken jaw, your social life may be affected by a broken jaw. It may affect your ability to communicate too. A broken jaw is often a result of the brute force applied to the jaw. Other times, it is you trying to apply brute force using the jaws. Operations that cause a lot of pressure on the jaws should be avoided. You should not try to crack nuts or other hard objects with your teeth. If it does not cause you a problem with your jaws, it may injure your teeth and mouth. 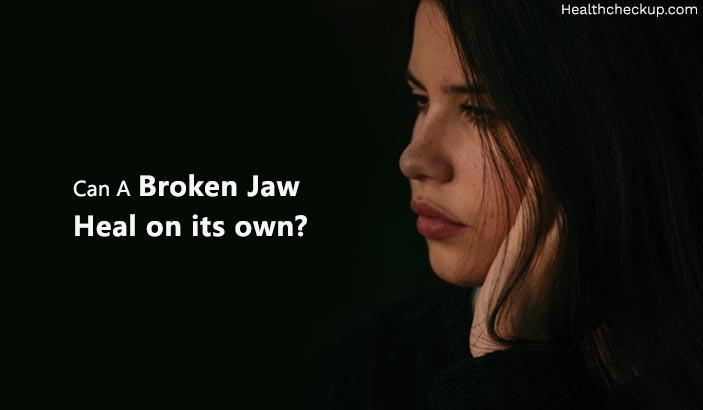 Some broken jaws are as a result of underlying medical conditions. These medical conditions include metastatic cancer. How Is Metastatic Cancer Cause To The Broken Jaw? Metastatic cancer is cancer that has spread to a body organ from elsewhere in the body. A metastatic cancer is not necessarily a cancer of the bone. Where cancer cells move from one area of the body to the jaw bone, you may develop cancer on the jaw. Cancer spreading into bones often causes weakening of the bone and brittleness. This leaves the bone at risk of breaking easily. Medical checkup of your broken jaw using various methods will find out if you have metastatic cancer or other bone defects. Some underlying medical conditions also cause brittleness of the bones. A broken jaw is best not left to heal on its own. Leaving a broken jaw untreated leads to medical complications. It may get infected and very painful. Hairline fractures may not require a lot of medical attention. It is important to get medical attention for a broken jaw even if it is a minor jaw fracture. Proper diagnosis of a broken jaw may require the use of imaging technology. 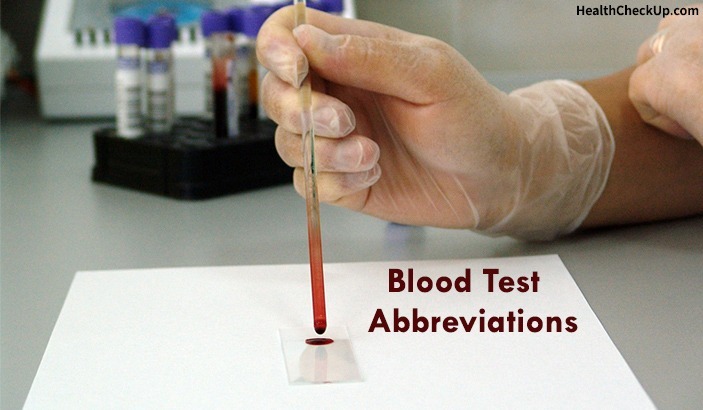 It shows the extent of damage and informs the best course of treatment. Dislocation of the jaw causes you considerable pain. The medical investigation will ascertain if your jaw is broken or dislocated. With proper medical attention, your broken jaw will recover. There are different types of jaw fractures. Each jaw fracture heals at its own rate. A minor jaw fracture also called a Hairline Fracture, heals faster than a major fracture. Hairline fracture jaw recovery time is faster if you follow the instructions of your doctor properly. Treatment of a broken jaw may include medications for various purposes. Once the extent of injury or damage is seen, your doctor will advise on your treatment. Severe damage of the broken jaw may require surgery. Minor fractures may require you to make some lifestyle changes for some time until the jaw heals. You will also need to change your diet to include softer foods until the jaw heals. The recovery time for your broken jaw varies by the extent of an injury. More severe damage to the jaw takes longer to heal. Your broken jaw recovery time is shorter with proper medical care. Mineral supplements and diets may help accelerate the recovery of bones. Your doctor may recommend such treatments as part of medication to treat your broken jaw. Recovery of a broken jaw may be at a medical facility or at home. When your recovery is at home, avoid applying pressure to the jaw. You must also adopt a diet that includes soft food until the jaw fully heals. Treatment of a broken jaw may be made a less stressful period using pain relievers prescribed by your doctor. You may also apply cold presses for a few minutes in the early days of the fracture. Do not apply pressure to your broken jaw.